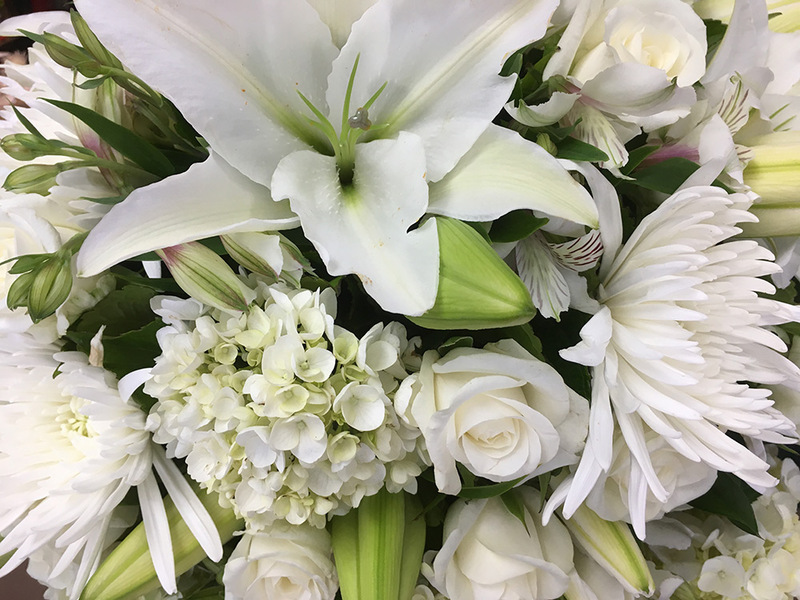 Albany Florist is a long established business, having started in Old Albany Village, on Auckland’s North Shore, more than forty years ago, before shifting eighteen years ago to its present address in what has become the centre of the North Shore. We have built our reputation on selling only the freshest flowers designed to give the recipient the maximum amount of pleasure. We can ensure the quality of our blooms because we hand pick our stock directly from the markets ourselves.